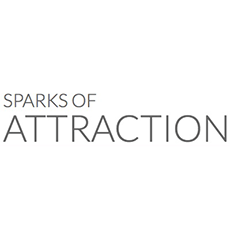 Review for Sparks of Attraction Live Training, January 2013 Program..!! An amazing experience..! !